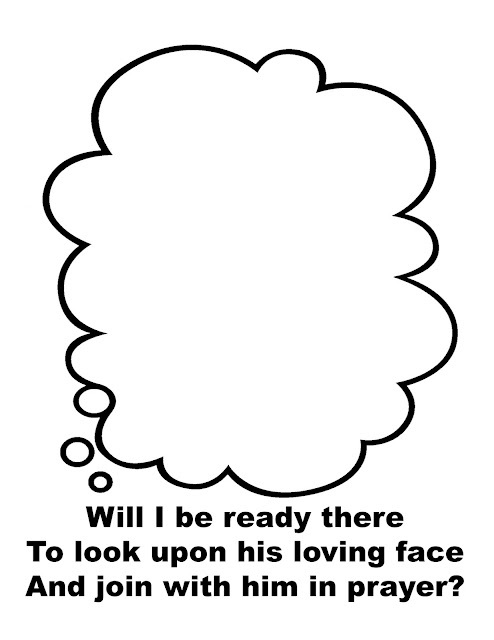 These are the coloring pages for the 2nd verse continuing on with my lesson plan found HERE. Download the coloring pages with images HERE. 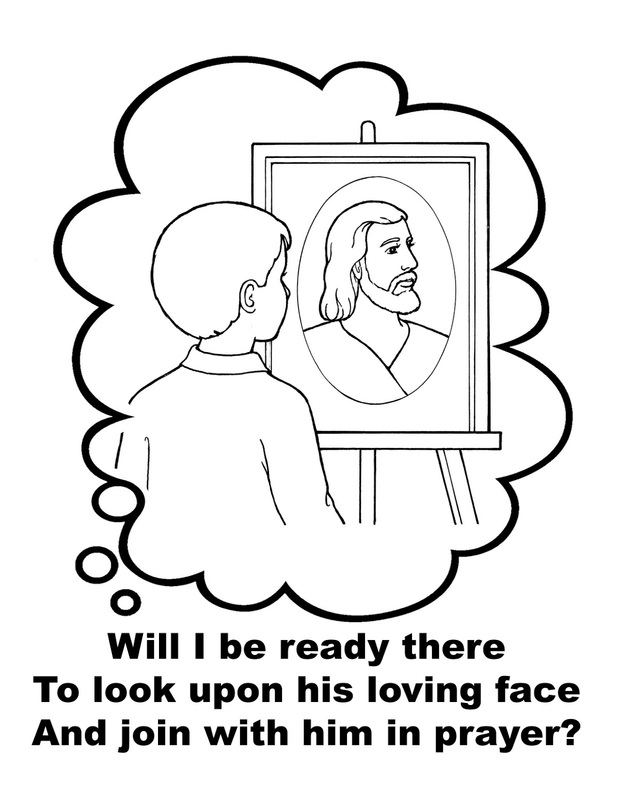 Download the coloring pages that are blank HERE.